it is packed full of ranch flavor, and the chickpeas have a nice crunch to them. Only three-ingredients and you can have the snack ready in no time. I am always on the hunt for easy but healthy snacks for me and my family. Food is supposed to taste great and provide healthy nourishment to our body. 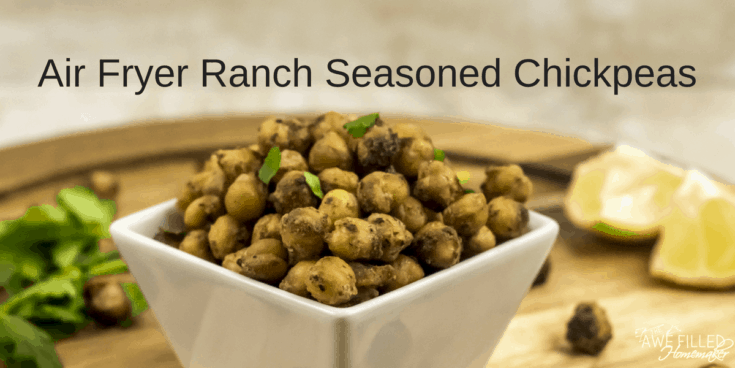 These Air Fryer chickpeas taste great and are healthy. 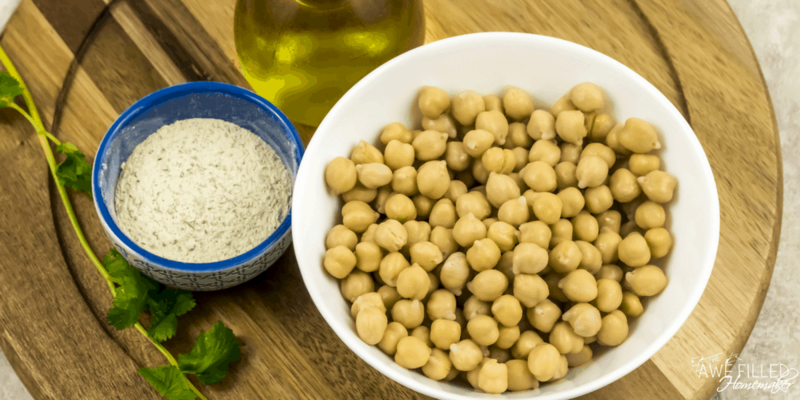 Chickpeas (Garbanzo beans) are a great source of nutrition. 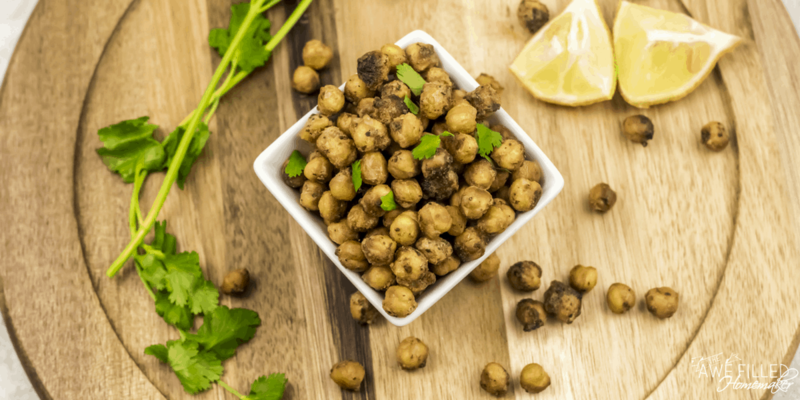 Chickpeas help with digestion from their higher fiber, have been shown to lower blood sugar levels, heart-friendly and more! The Air Fryer gives the chickpeas and surprisingly delightful crunch. Smothered in ranch seasoning, this dish packs a powerful punch of flavor. They satisfy my craving for salty and crunchy chips and I get the delicious flavors I would in chips and the satisfaction of the crunching similar to a chip. My boys enjoy them as does my husband. You can even play around with seasonings to create a variety of savory style chickpeas, including a sweet and spicy recipe. We have really come to love chickpeas in our home. 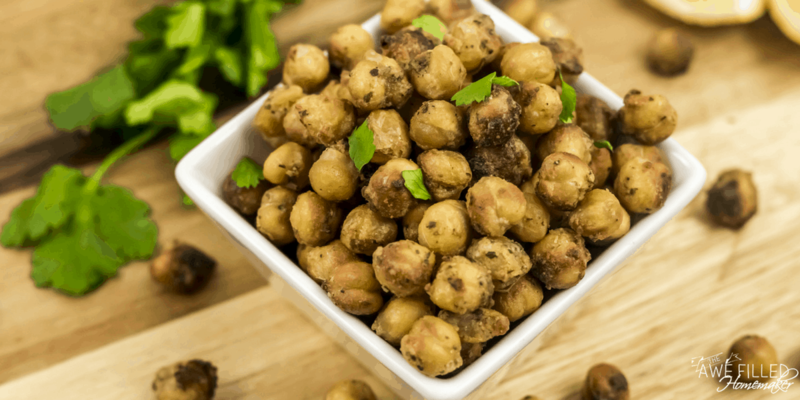 I love taking dried chickpeas and using my Instant Pot to cook them up to perfection. Lately, I have been on a chick pea kick. 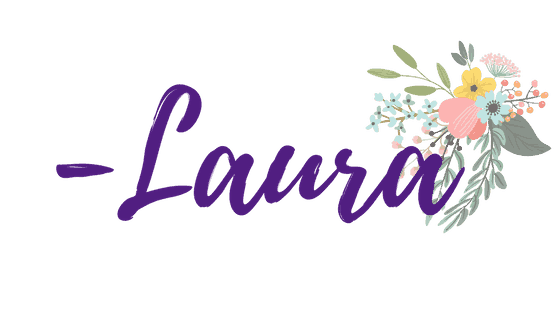 If you’ve searched my site for recipes, you’ve probably noticed a few recipes on my sister site lately – here and here. Well, I needed to find a way to bring the chickpeas to my Air Fryer. 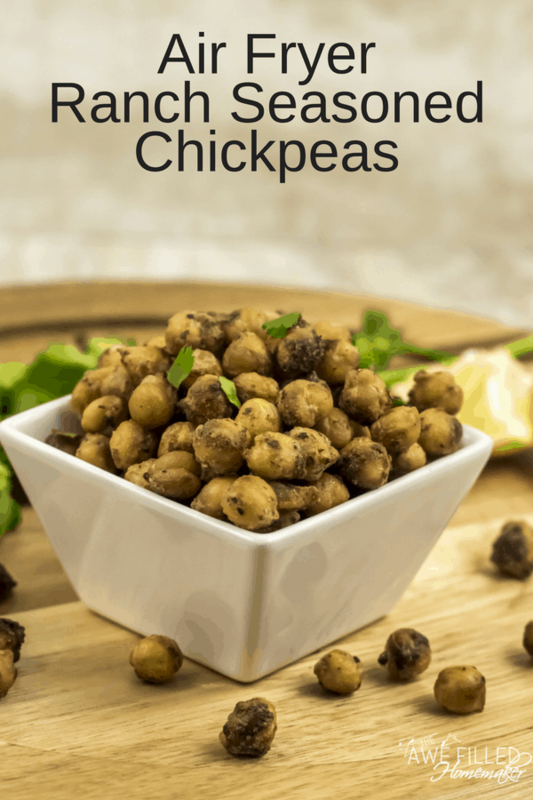 It helps that I usually make more chickpeas in my Instant Pot than needed, so this gives us another alternative to using up the leftovers chickpeas. 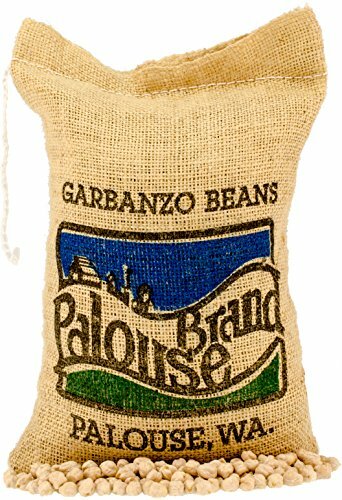 1 (15 oz.) can of Chickpeas (Garbanzo Beans), drained and rinsed ORRRRR you can do what I do and use your trusty instant pot to make them!!! 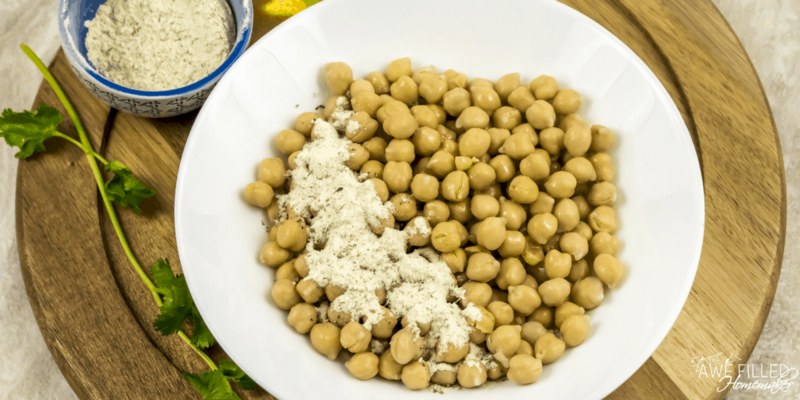 In a large bowl, add the drained chickpeas, oil and the ranch seasoning. Toss to combine. Make sure each chickpeas are coated with the seasoning. 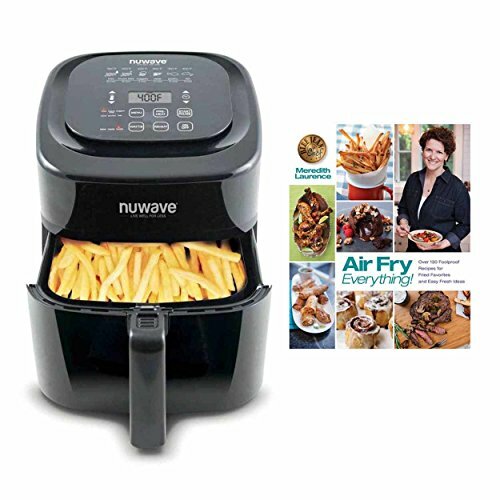 Generously grease the air fryer basket. 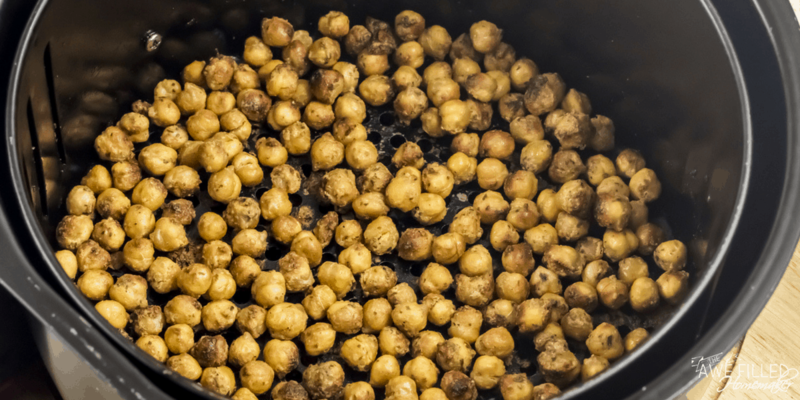 Dump the coated chickpeas in the air fryer basket and spread them in an even layer. Air fry at 400 F for 15 minutes. Keep shaking the basket every 4 to 5 minutes for even crispiness. Only three-ingredients and you can have this snack ready in no time. 1 15 oz. 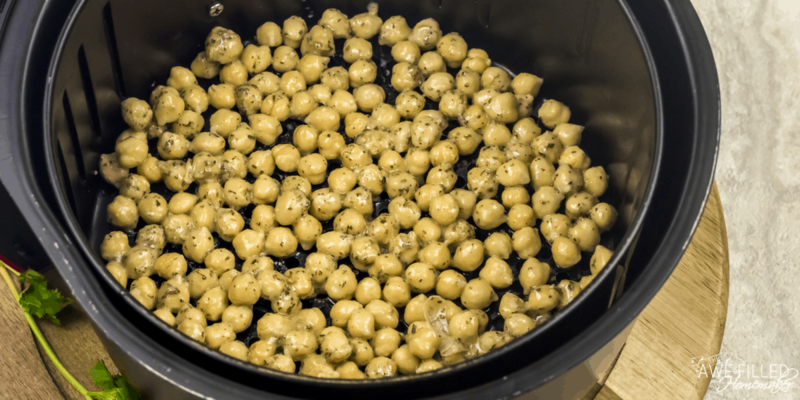 can of Chickpeas/Garbanzo Beans, drained and rinsed or fresh made in the instant pot. 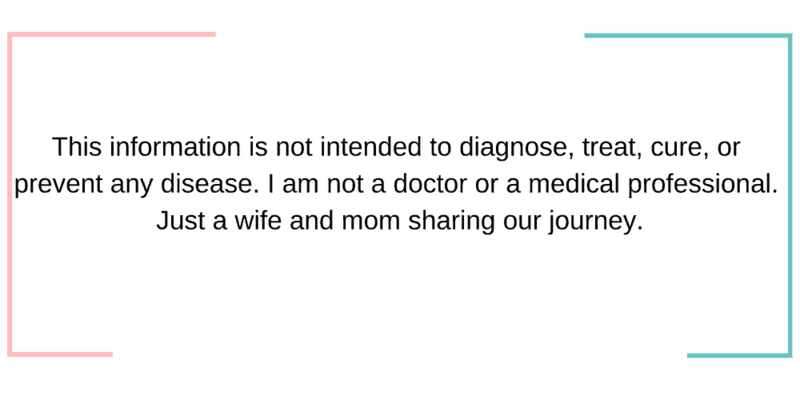 See post for recipe on how to do that.